After only one donation of $1 million or more to HBCU in s 2013, in 2014 HBCUs landed an astounding nine, but the upward trend was not to continue. In 2015, HBCUs landed just four of the 530 donations that were of $1 million or more that found there way to American colleges and universities. That equates to 0.75 percent, while HBCUs constitute approximately three percent of the country’s higher education institutions. The nine donations in 2014 were a combined $20.5 million, while 2015’s foursome combined for $7 million. 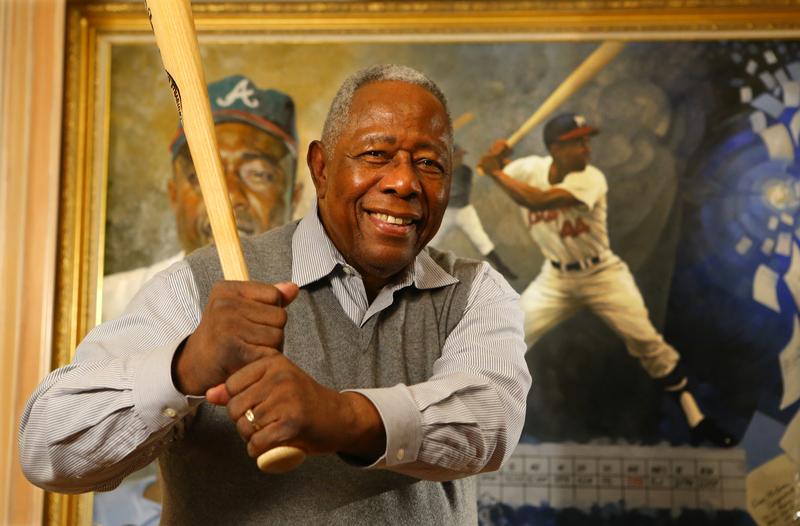 Leading this year’s donors was Hammerin’ Hank Aaron with a donation of $3 million to the Morehouse School of Medicine. The baseball legend’s donation according to the press release by the school, “will be used to expand the Hugh Gloster Medical Education building and create the Billye Suber Aaron Student Pavilion.” However, the wealthiest donor among the group was billionaire Bill Gross, co-founder of the PIMCO investment firm with $1.5 trillion in assets under management, and his wife. Their donation was second among the group with a $2 million gift to Charles Drew University of Medicine & Science. 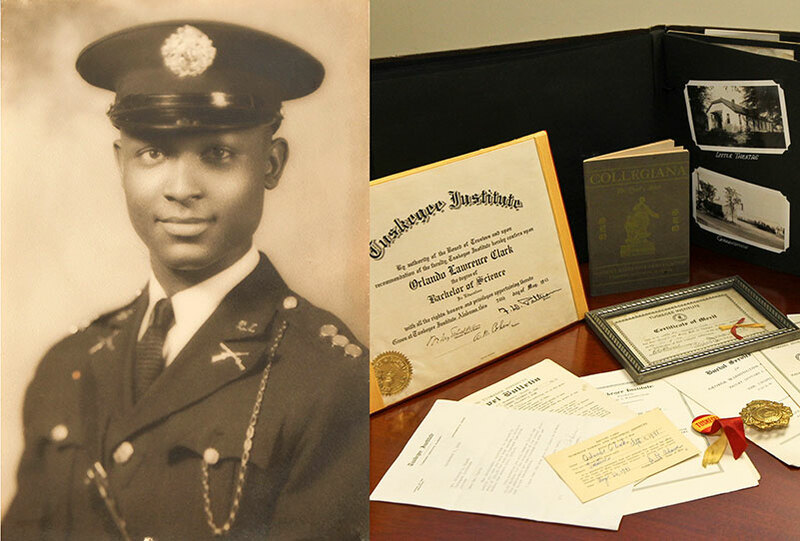 HBCU medical schools are leaders within the HBCU research community constituting three of the top ten HBCU research institutions. These donations should only strengthen that resolve. With African American owned banks seeing a huge engagement in 2016, it is possible that this may translate to institutional investments for HBCUs if the seeds of current sentiment are nurtured by leadership. This is an opportunity that HBCUs simply can not afford to miss, both financially and socially. Especially considering the higher education arms race for donors and the top four HWCU/PWI donations totaling $950 million in 2015. Building relationships with African American athletes and entertainers as donors as well as looking abroad in the African Diaspora would greatly increase the possibility of landing more of the eight and nine figure donations that are desperately needed.